Andrea’s cover shortly followed (below). “Scarlett O’Hara realness. Very conservative for VP. I’m not sure if I like it or loathe it. Andreea is a VP girl, so I guess the casting makes sense,” noted Benn98. “Oh, I’m all for Andreea Diaconu but a big no to this cover. 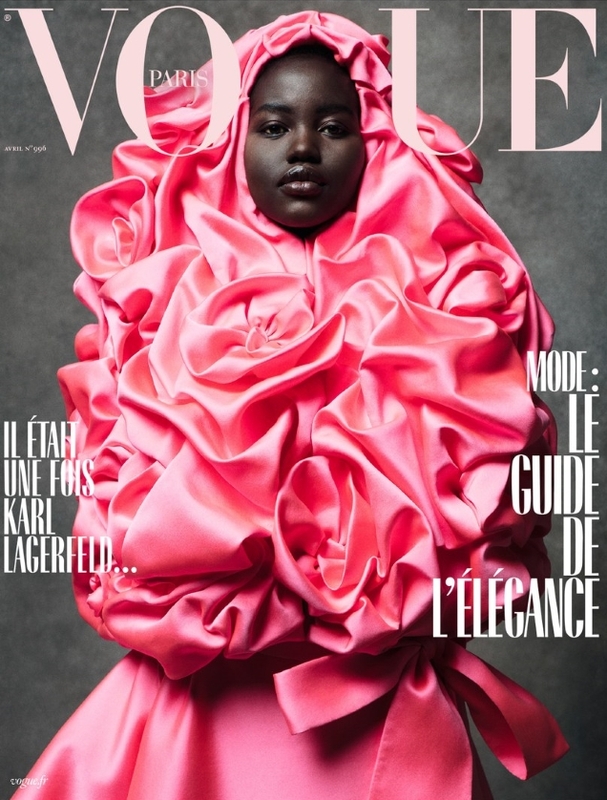 This is probably the most pedestrian cover I’ve ever seen for Vogue Paris! This is so not in their essence. It’s actually rather depressing. Let’s hope the third and last one’s going to be better,” Valentine27 commented. Our forums were rather ecstatic over Raquel’s cover (below). “Raquel. Effin. Zimmermann. Finally!! FINALLY!” wrote MON. “Raquel on the cover of Vogue Paris? I can die and go to heaven now,” shared mikel. “RAQUEL FREAKIN´ ZIMMERMANN IS FINALLY ON THE F***ING COVER OF VOGUE PARIS! This day will eventually be known to mere mortals as Raquel’s Vogue Paris cover day. DAMN Y´ALL. Every fan of supermodels and every old-school Fashion Spot user has been dreaming about this cover for at least a decade,” Bertrando3 proclaimed. Which cover do you prefer? Share your thoughts and await more from the issue, here.